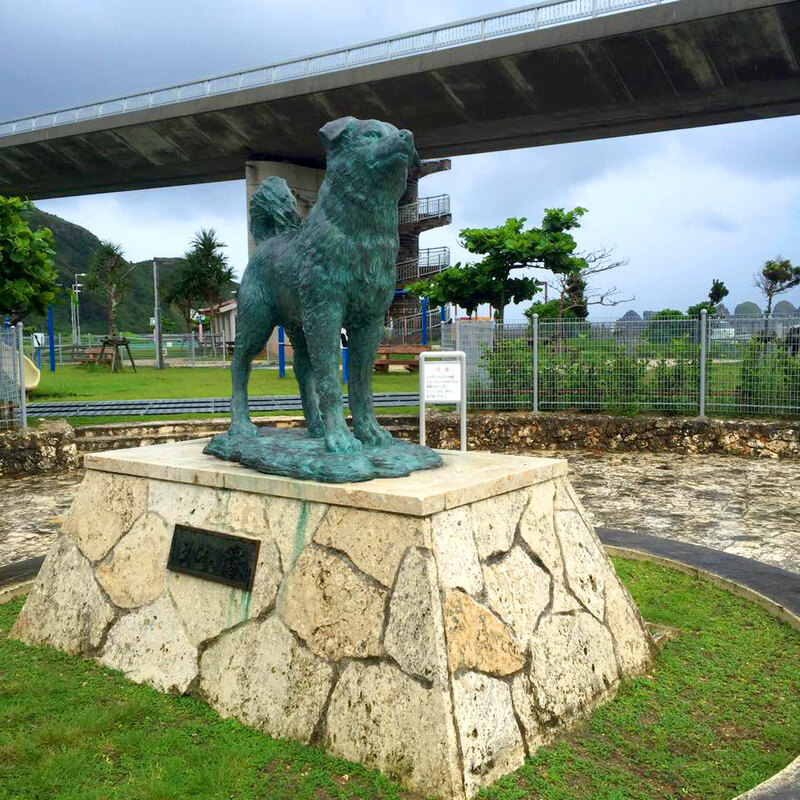 The people of Aka Island have been raising money in order to construct a monument honoring the Shiro on Nishihama beach (Shiro's point of departure). They should build a statue of Shiro at the edge of the coast, facing Zamami Island. Now, the statue is neer the bridge from Geruma island to Aka. It's a popular attraction for tourists visiting Aka island. Read a full story about love between Shiro and Marilyn.